﻿It's your daughters big day. Today she truly is the princess you have always known she was. PDX Limo Service knows how important this princess is. 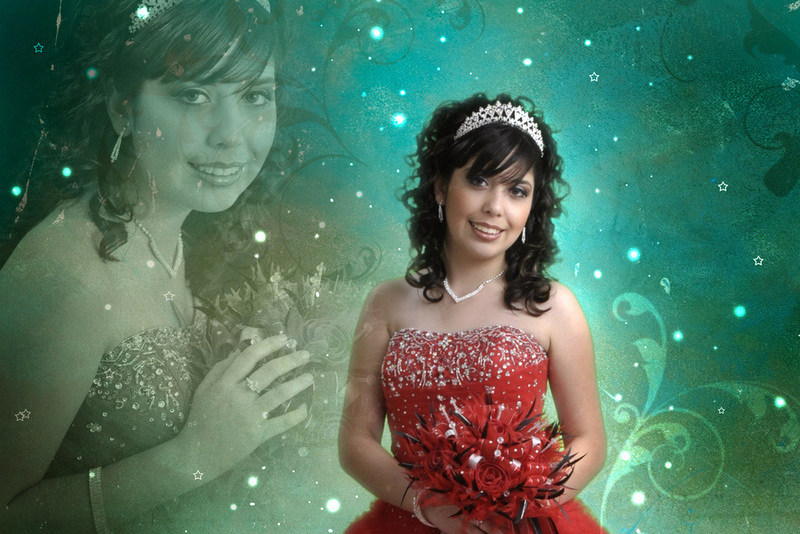 Have a limo pick her and transport her to the quinceaneras. . 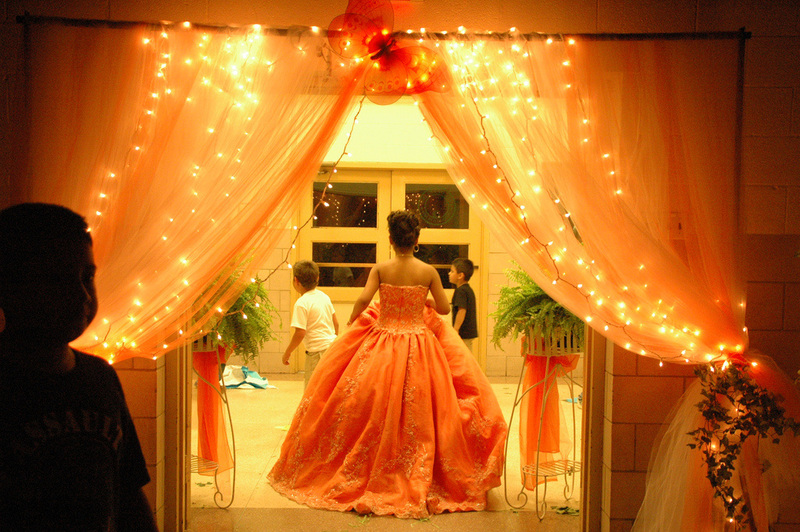 Some of the reasons people like yourself keep choosing PDX Limo service as their limo provider for quinceaneras. Every limo we provide are equipped with full audio and video entertainment. For your princesses enjoyment as she is transported to the party. Prompt, professional, courteous and polite transportation will be provided for your princess while PDX Limo Service transports her to the party. Ability to accommodate a large or small group as needed. When you show up to your party in a limo the heads will turn. Showing up in style and class always feels good. Let PDX Limo Service roll out the red carpet and treat you like the princess you are. PDX Limo Service knows all the fine dining destinations and all the top entertainment locations available in Portland. Premium transportation services for Portland, Beaverton, Gresham, Tigard, Hillsboro, Aloha, Lake Oswego, Oregon City, West Linn, Tualatin, Milwaukie, Troutdale, Sherwood, Forest Grove, Wilsonville and Vancouver Washington. PDX Limo Service wants to hear from you or your princess. Please let us know if have any questions, comments or concerns.